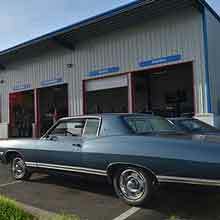 Nisqually Automotive & Towing proudly offers auto repair services to Olympia, Lacey, Thurston County, and Dupont areas. 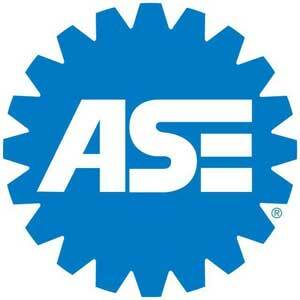 Our ASE Certified technicians provide professional and courteous complete auto repair and towing seven days a week. We are conveniently located with easy freeway access just off I-5, exit 114 at the Nisqually River delta. 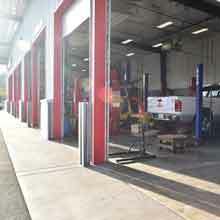 All of our repairs are AAA approved and take place in our state-of-the-art eight bay facility. Our trained and ASE certified service mechanics will diagnose your car's problem and recommend the most affordable fix for you. We are often able to repair your existing parts to save you money on new parts. Having your vehicle in the shop is stressful enough – we don’t want to burden you with extra costs if we can choose a repair plan that will get your car back to normal and save you money. Call our car repair shop now at 360-491-HELP (360-491-4357) for our towing and repair services. 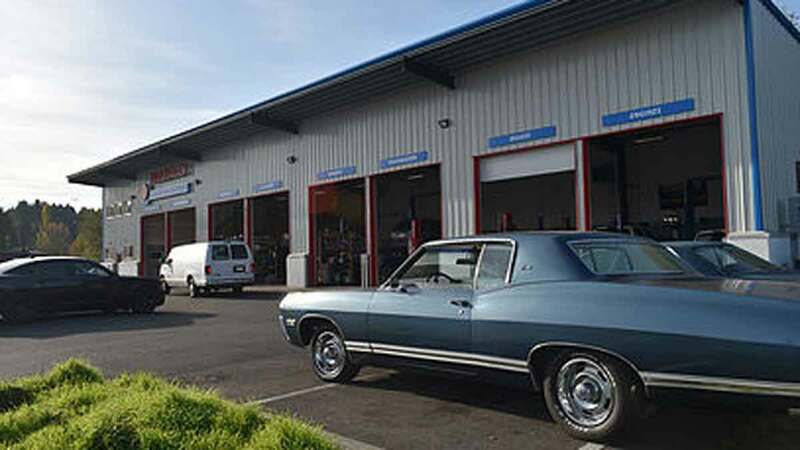 Nisqually Automotive & Towing opened in 1980 as a full-service Chevron station offering complete auto repair and towing services to the Olympia, WA area. We have evolved and grown over the years thanks to our loyal customers who continue to refer our professional services to their friends and families. 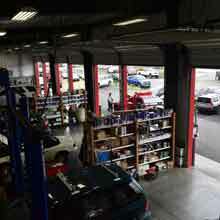 Today we feature a new, state-of-the-art eight bay repair facility and a convenient mini mart.